High Quality Billets made to international standards, Ready for Extrusion. Standard billets diameter 203mm (8″), 2.1 M long (82.6″ long). Customized diameter to the customer needs. Customized Billet length between 1m-3m. 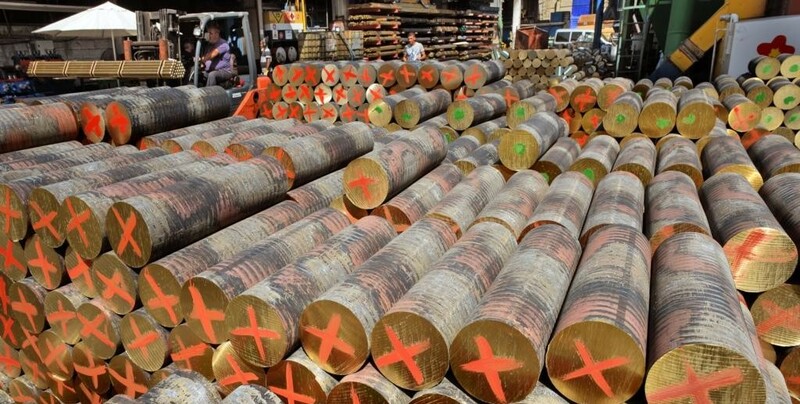 Various Brass and Aluminum Bronze alloys can be offered according to known standard or specific requirements.